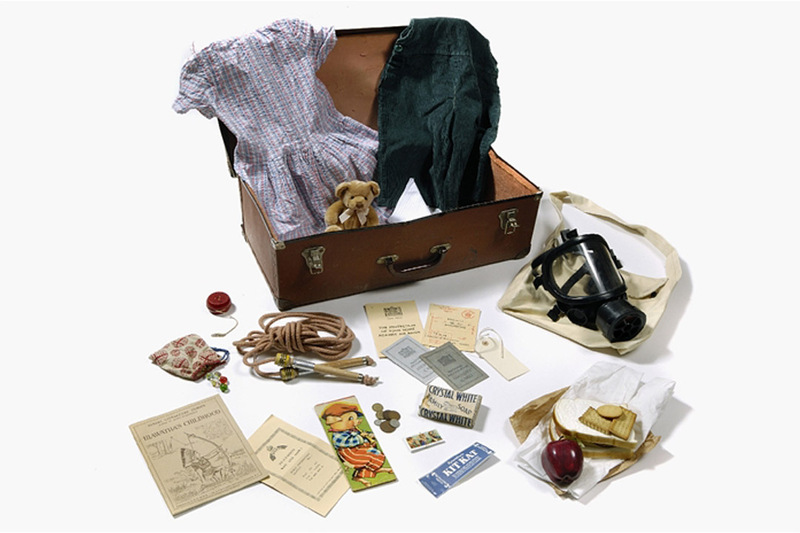 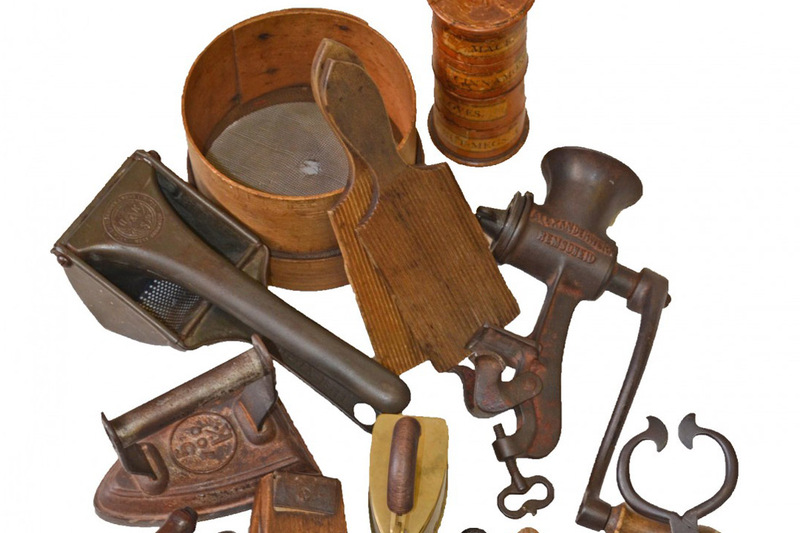 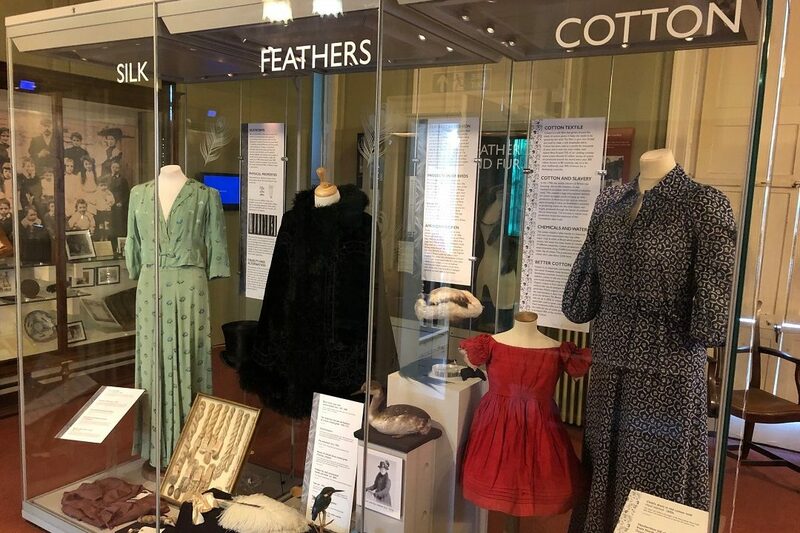 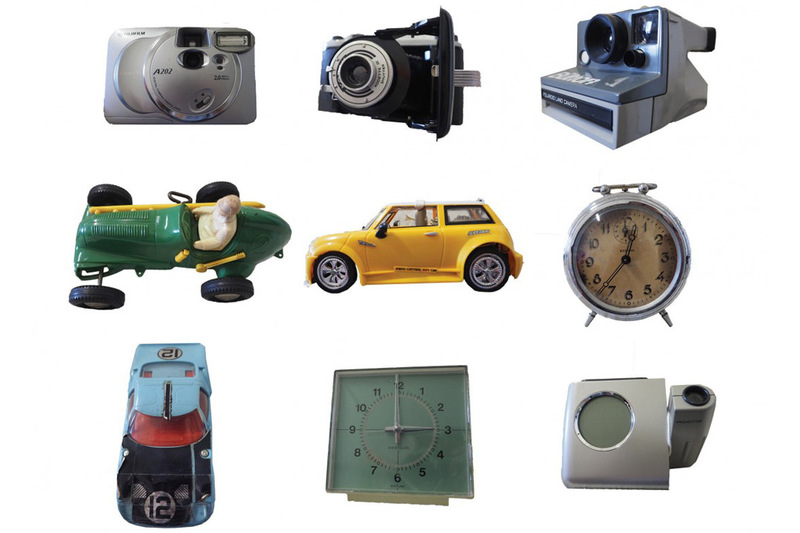 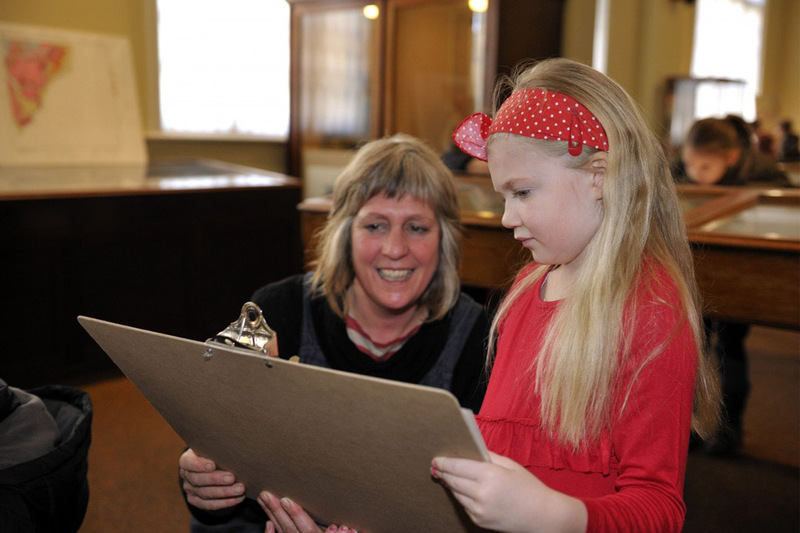 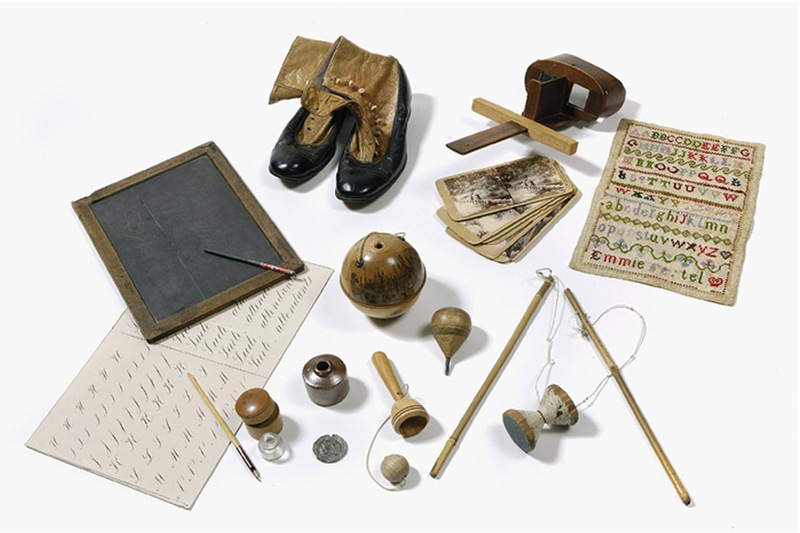 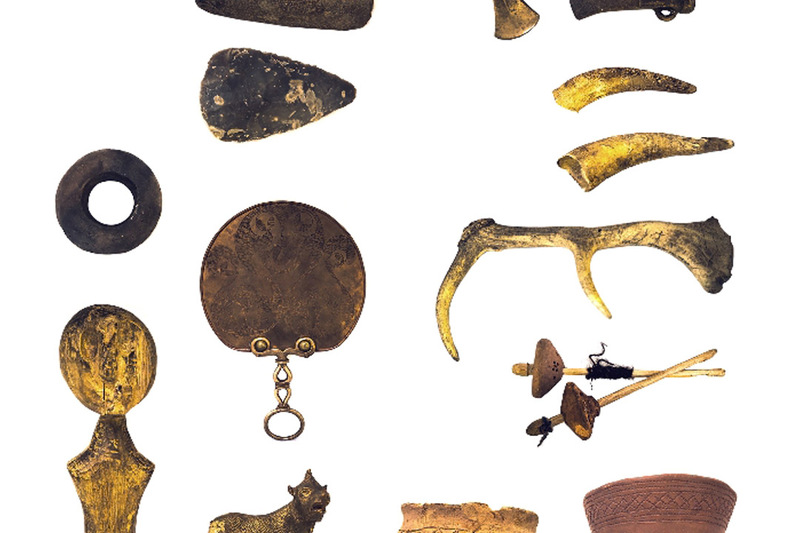 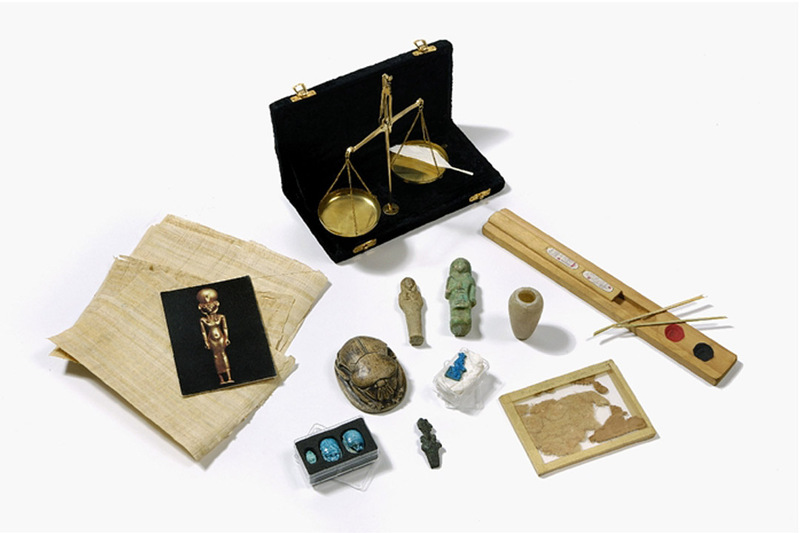 Our newest loan box contains a range of quality replicas and collection objects that will help your class develop an understanding of the development of daily life. 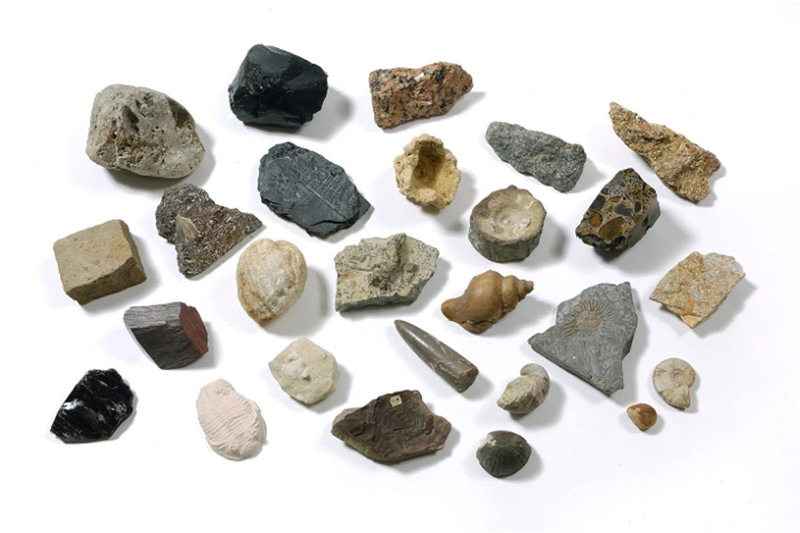 Handle real fossils and rock samples to explore the world Under your Feet. 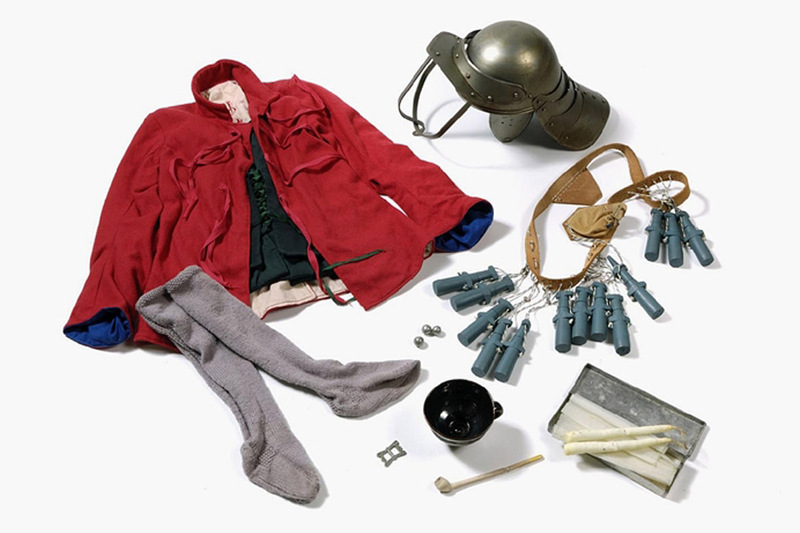 Explore life in World War II through objects, photos and documents. 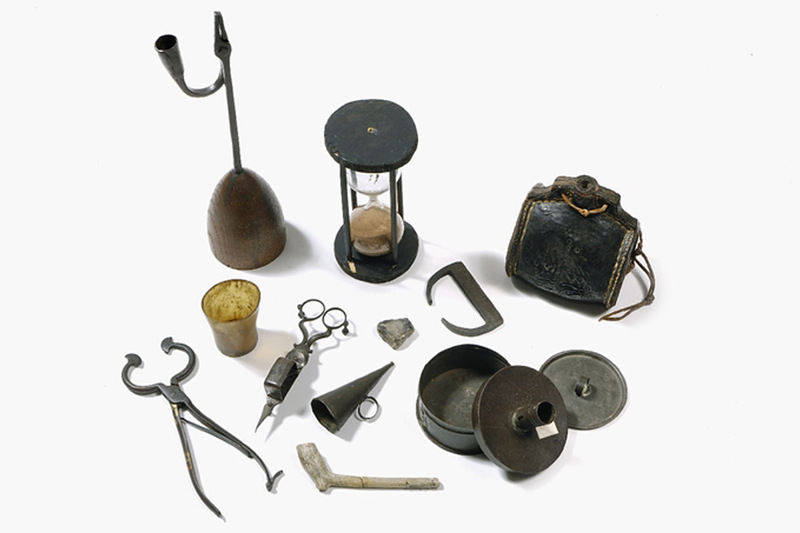 William Gilberd was a Tudor doctor born in Colchester. 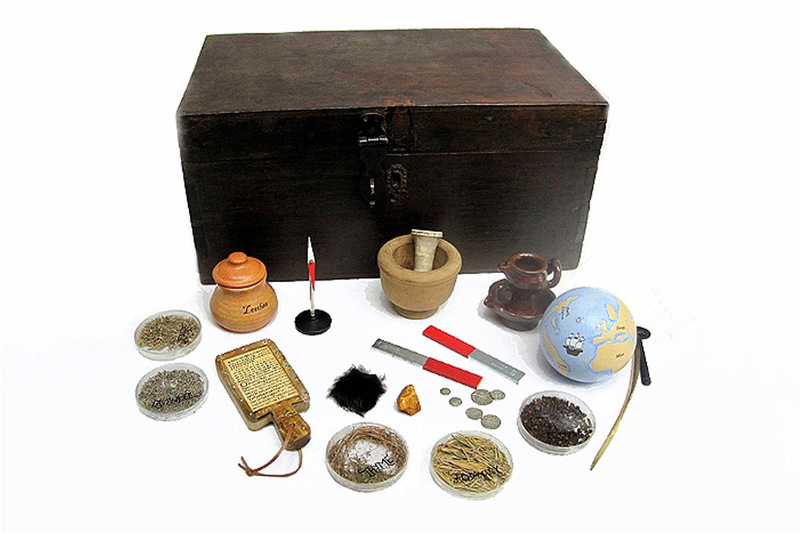 He became physician to Elizabeth I and in his spare time, he conducted experiments in magnetism and static electricity. 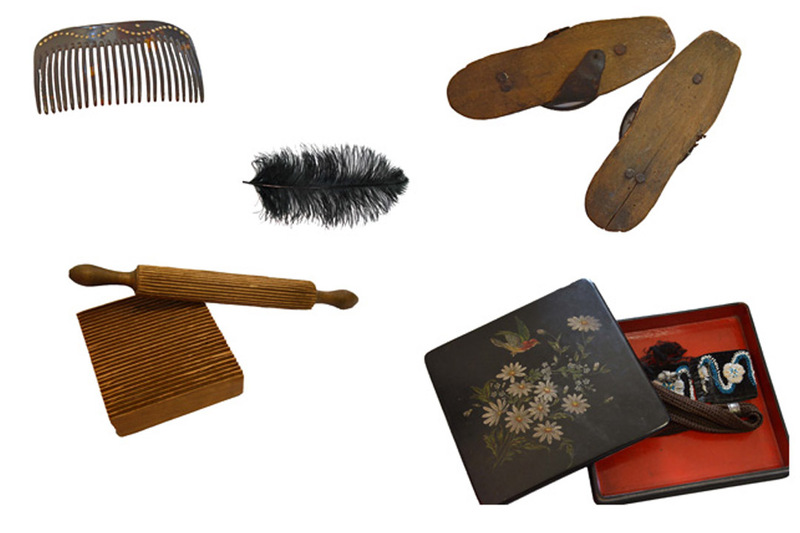 Basic daily tasks were much more complicated 500 years ago. 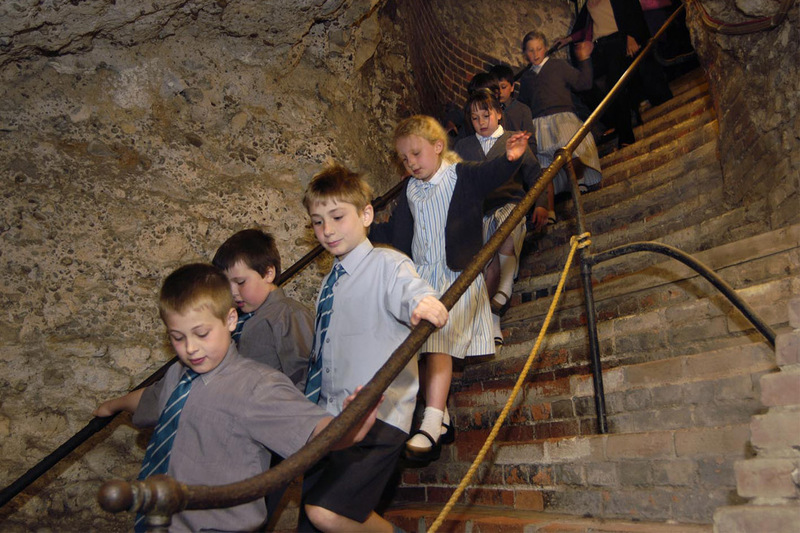 Investigate how the Tudors and Stuarts survived and thrived without electricity and modern machinery. 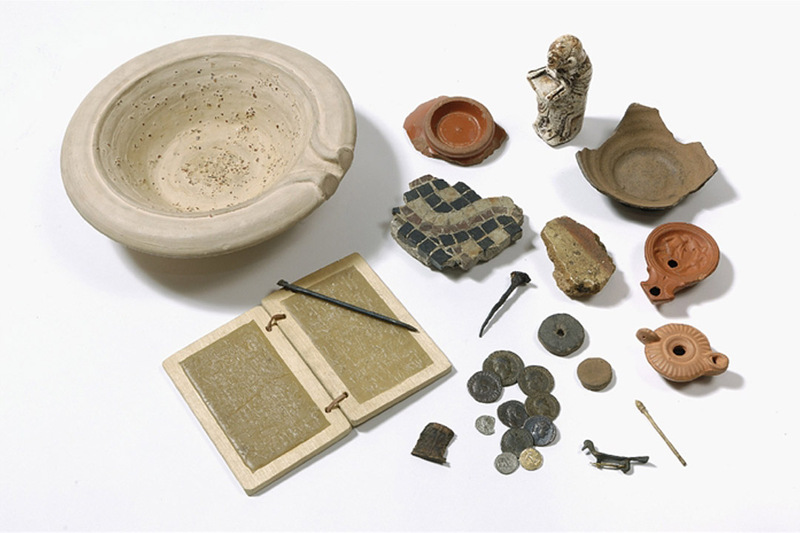 This loan box contains items relating to daily life in Ancient Rome. 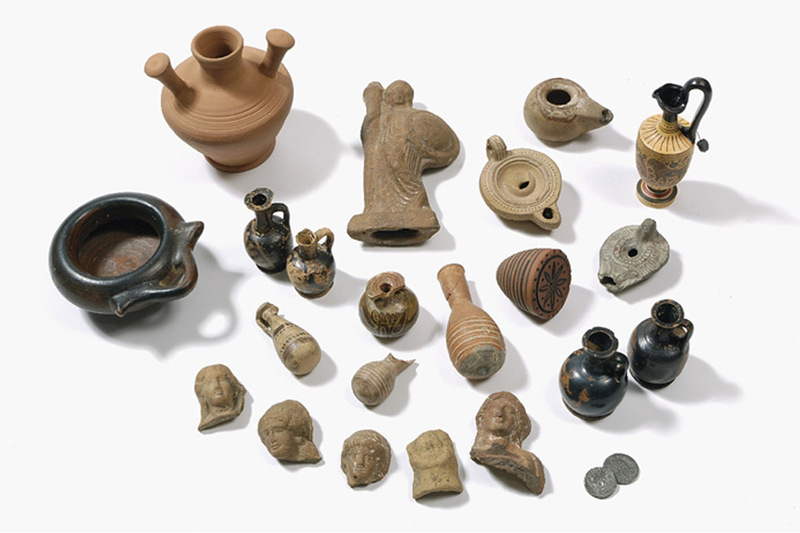 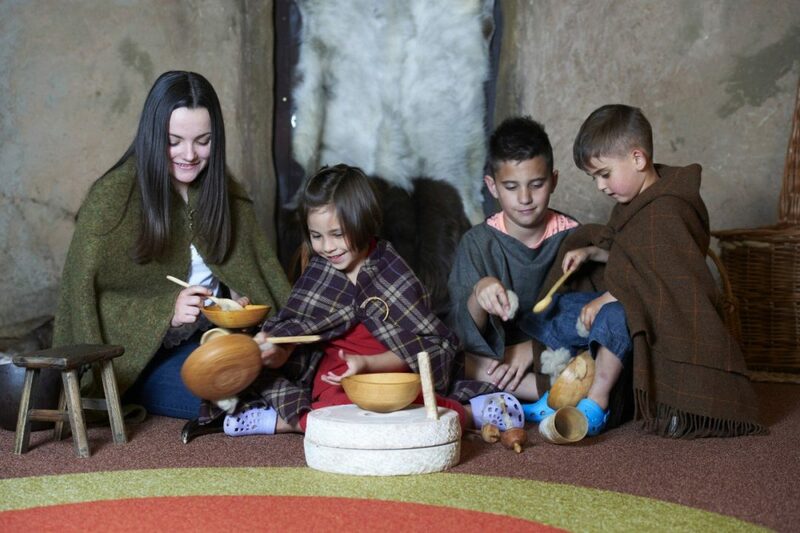 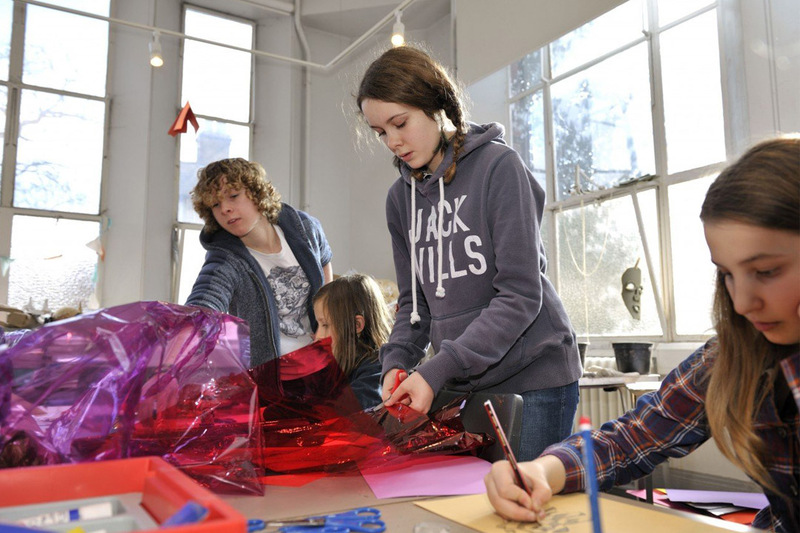 Specific discussion topics could relate to decorating a home, trade and production of pottery and clothing.